I fly often enough that I can lip sync the emergency instructions along with the flight attendant, but I still dutifully follow the instructions and look around to locate the exit nearest to me. (”Remember, it may be behind you.”) Though I’d hope never to use it, I do get a sense of reassurance that it’s there. 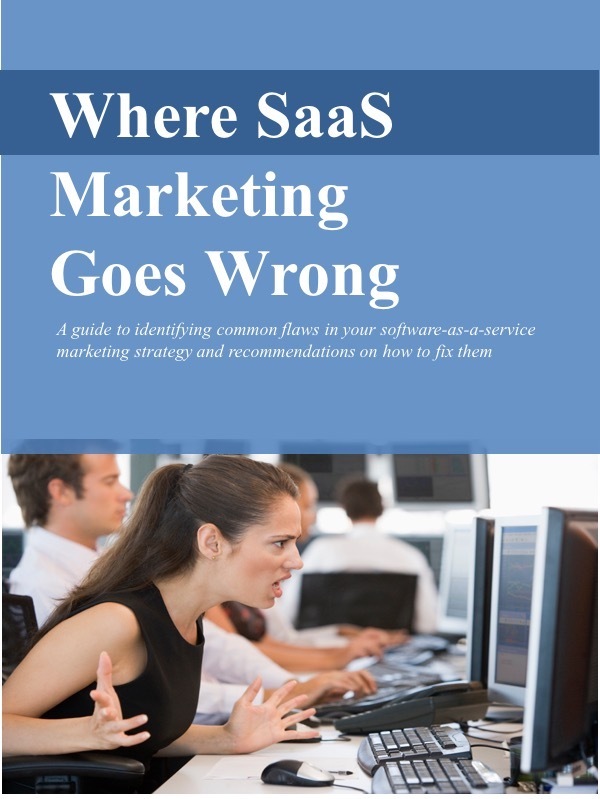 Prospective SaaS application customers often need that same reassurance. Yes, they expect that they’ll love your application, will gain incalculably valuable benefits from it, and have no plans to ever leave, but just in case…. Enterprise customers for your SaaS application may decide to leave for any number of reasons. After a time, they may determine, for example that the application is too sensitive to be off-premise, it requires extensive customization, or it needs to be more tightly integrated with other systems. A retailer, for example, may decide that their e-commerce application is simply too central to the core of their business to be supported via a SaaS application. During the evaluation process, in fact, prospective buyers typically won’t know which of these reasons, or others, might be a factor down the road. But they do know enough that they should prepare for whatever may come up that would cause them to want to leave the SaaS application. To reassure these prospects, Marketing and Sales needs to address these concerns during the selling process. Show them the escape chutes. Talk about the “red lights leading to white lights.” Do the hand gestures pointing to the exits. That is, you should promote the “exits” from your SaaS application. Talk about customers’ retaining ownership of their own data. Point out your policy related to returning data to the customer. (If you don’t have such a policy, that’s a separate discussion.) Market whatever other policies, practices, and features that would make it easy for the customer to walk away. Yes, I recognize there’s something counter-intuitive here. You could even say it’s downright unnatural for marketing and sales professionals to talk about how easy it is for customers to leave. But think like an enterprise buyer, especially someone new to SaaS applications. Of course, they expect that all will go well, but just in case…. Show them the escape chute and give them the reassurance they need.